You can't trust anyone that doesn't love this film. Our family sit and watch it every year when it's on just before Christmas and laugh every single time. 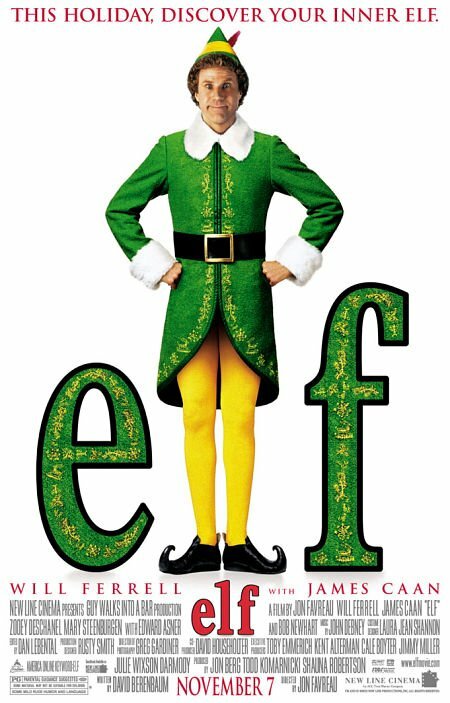 Will Ferrell is so funny as Elf and has such a cute and heartwarming ending (with all the feels! ), so prepare to laugh out loud and cry all in the space of just over an hour and a half. Billy-Bob Thornton stars as Wilie, a mall Santa who rips retailers off once a year, but this year it's a little different: he's becoming a depressed alcoholic. His behaviour is catching the attention of the mall security who finds his behaviour suspicious and starts to doubt his motives for being the mall's Santa. A kid befriends him and Willie starts to see more to life. I always watch this film with my sister at Christmas and we always end up in fits of laughter. 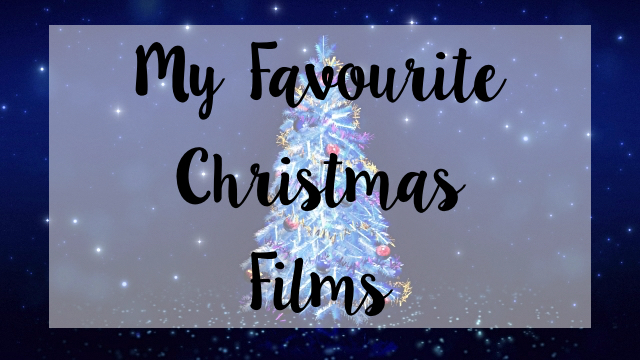 Just so you know, this film is not one for family viewing as it's only suitable for people aged 15 years and older, so best to watch when the kids have gone to bed. This movie is now a classic, everyone should see it at least once in their lifetime, whether it's at Christmas or not. It's a great storyline and something for all the family to enjoy. 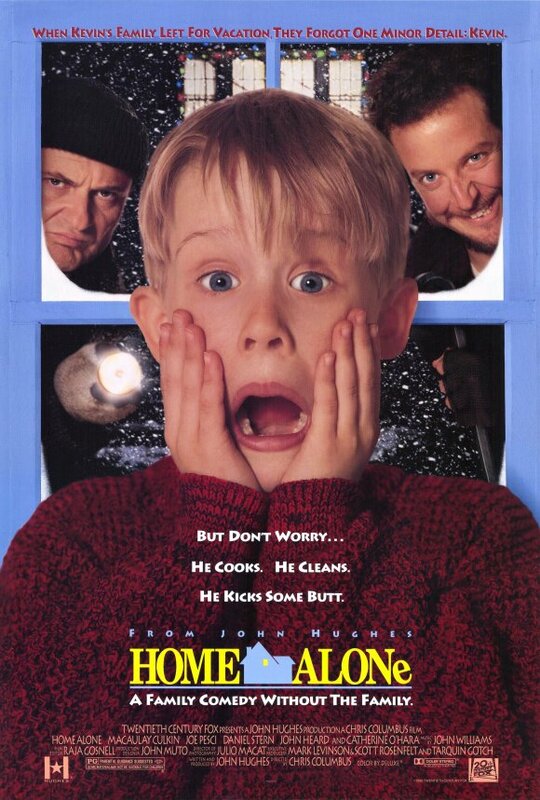 Home Alone 1 and 2 are the best films, as Macaulay Culkin is the best version of the main character Kevin - a boy who lives in a large family and was accidentally left at home while his family went on their Christmas holiday. While his mum was worried sick, he was out exploring the neighbourhood and fighting off some thieves who came to break into the house with elaborate booby traps, giving every kid the hope that they would be left at home to do the same cool things that he does. 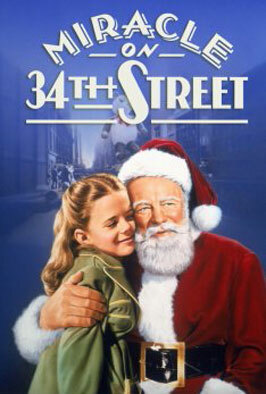 This 1943 movie is a Christmas classic and one that will make even the most stubborn person cry. The heartwarming story is about a guy who steps in to be Santa in the Macy's Thanksgiving Parade because another was intoxicated and claims that he is the real Santa Claus. A lengthy court case follows, with a surprising and happy ending (I'm not going to tell you, I don't want to spoil it). It's good to have a change from all the comedy. Great post! I always love watching Elf and Home Alone during the Christmas time. Another one of my favorites is Christmas with the Kranks. It's hilarious!